Support us by picking up one of our spiffy new (locally printed) canvas tote bags! Totes are a soft cotton canvas, approximately 14″ x 14 1/2″ x 3″ with a 10″ nylon strap. 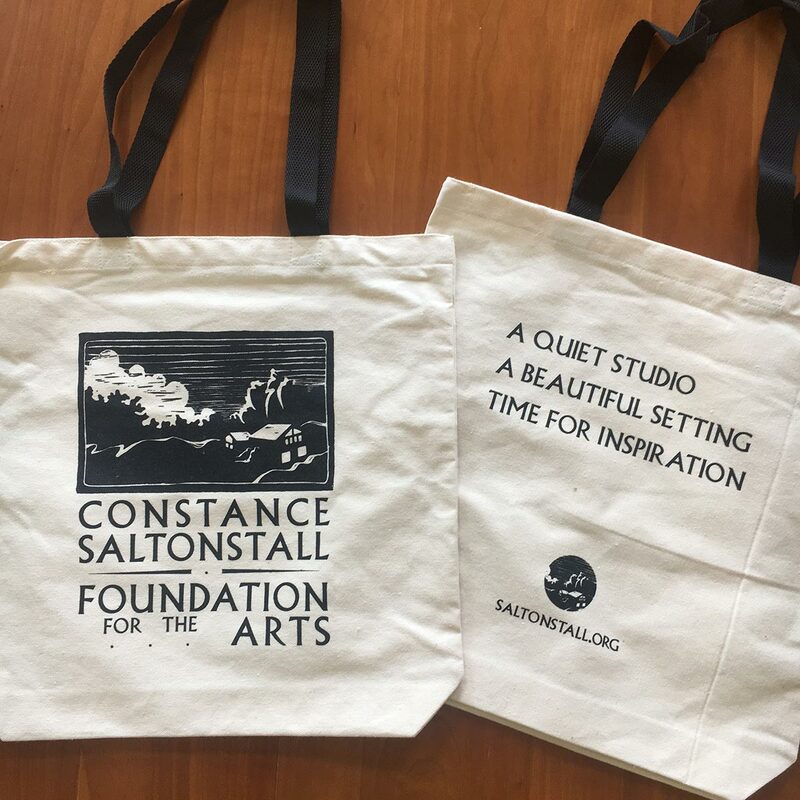 In-person price: $15.00 if you purchase a tote at an Open House event at the colony.